Based around the idea to create a simple iconic silhouette that was adaptable to their surroundings, the New Works Material is a perfect choice for people who know the true meaning of the word “style” and is available in a wide range of colours and variations. 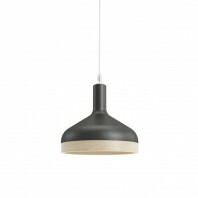 Graphical and refined, this pendant may be used alone or in series: rigorous line of repeated identical elements or freer composition modules hung at various heights, New Works Material naturally fits installed above a table, a counter or a desk. 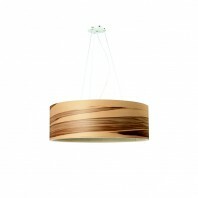 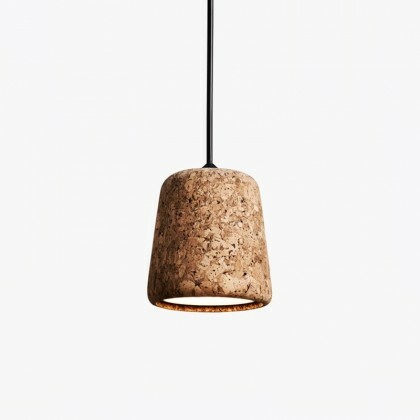 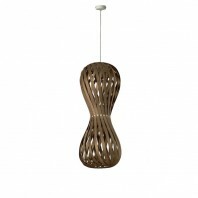 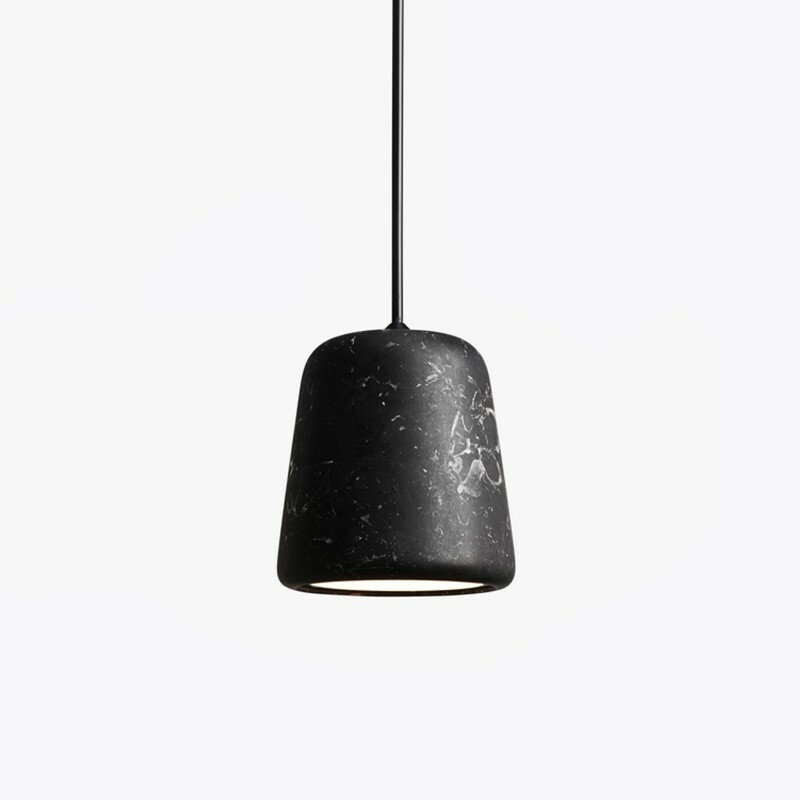 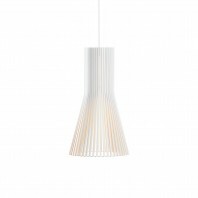 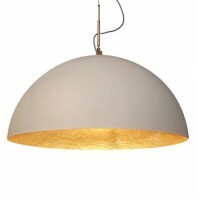 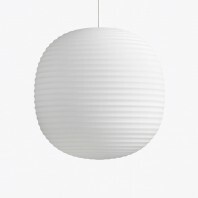 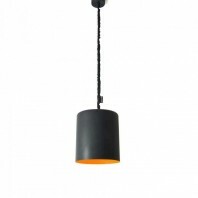 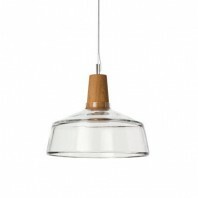 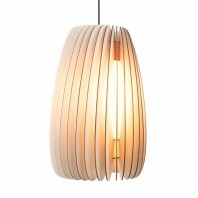 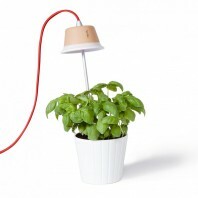 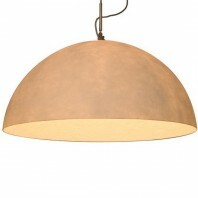 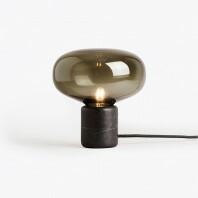 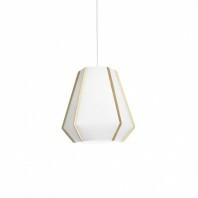 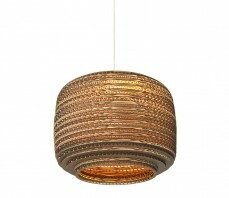 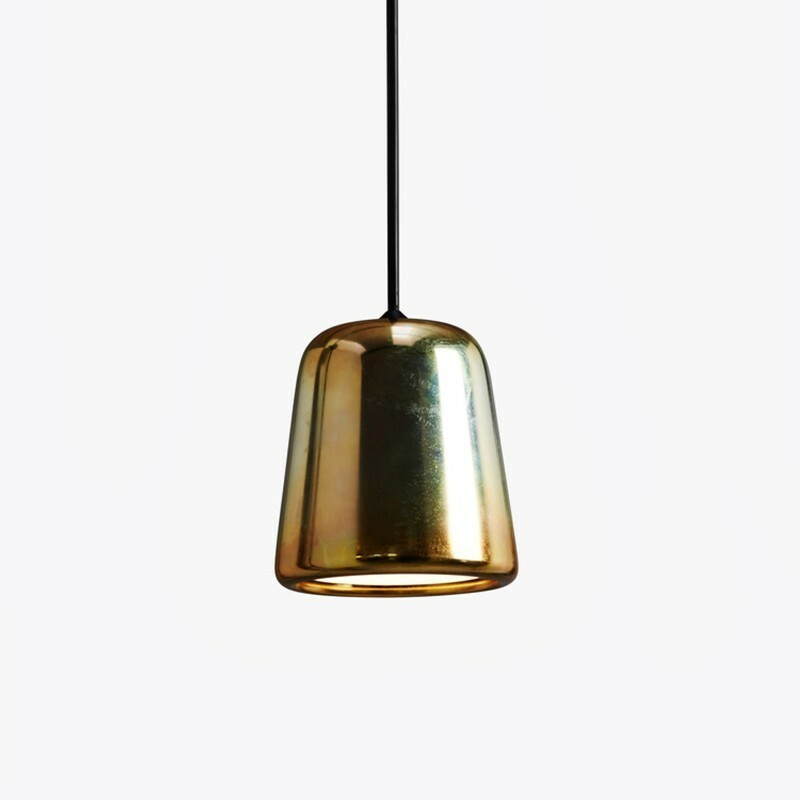 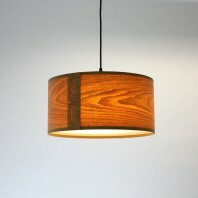 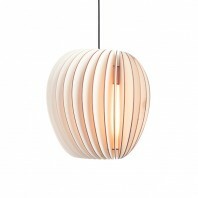 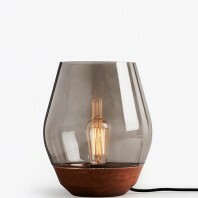 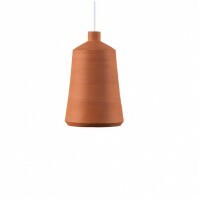 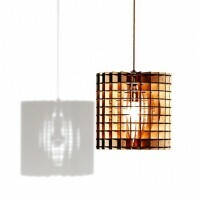 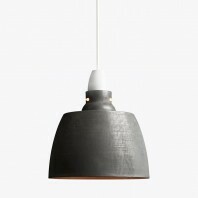 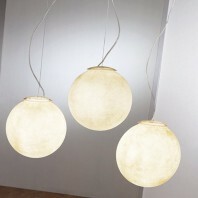 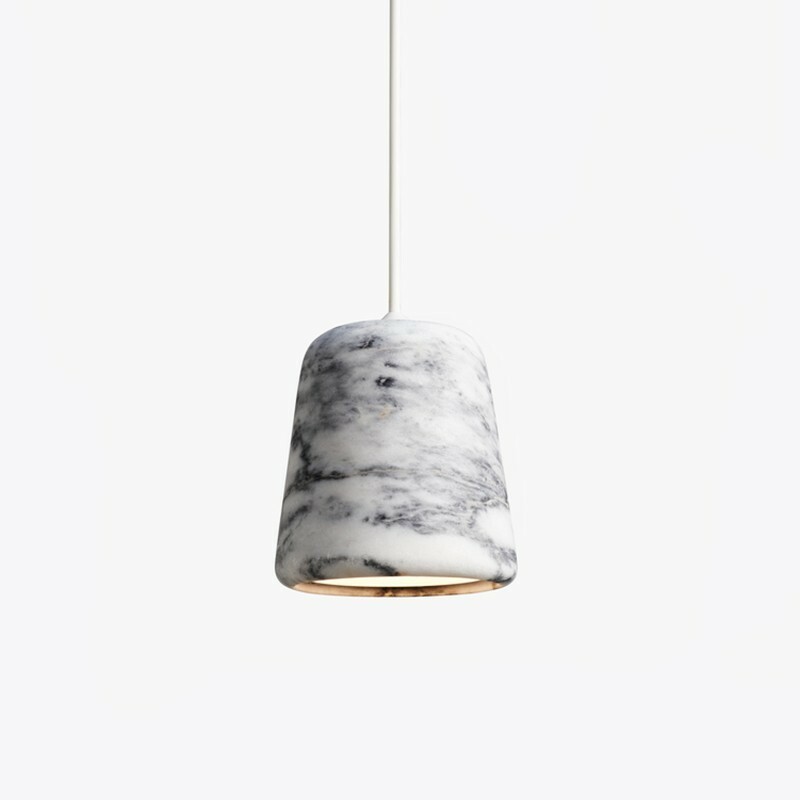 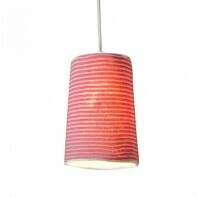 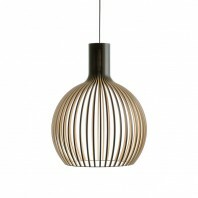 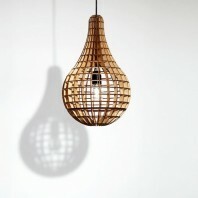 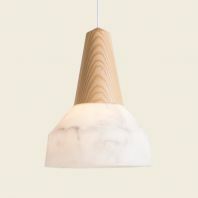 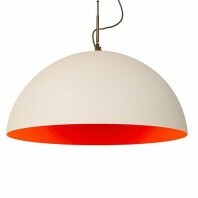 Versatile and stylish, this pendant is available in many variations, including Natural Cork, Mixed Cork, Natural Oak, Smoked Oak, Natural Pine, Light Grey Concrete, White Concrete, Dark Grey Concrete, Black Marble, White Marble, Terracotta and Yellow Steel, in a combination with either black or white cord. 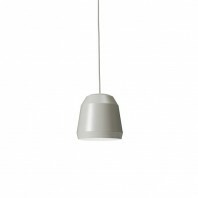 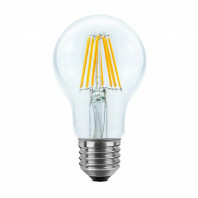 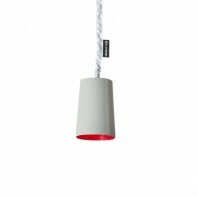 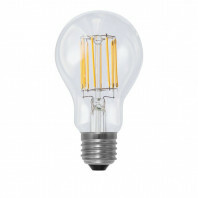 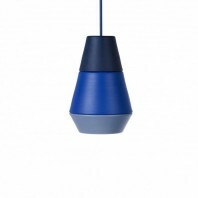 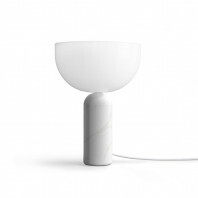 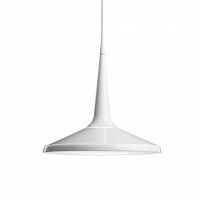 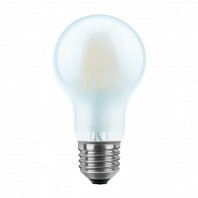 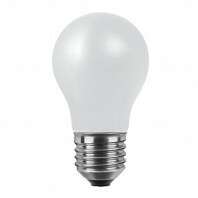 The New Works Material’s lamp shade is made of selected high quality material with inner fitting in casted aluminium, and features a plastic socket and PVC cord. 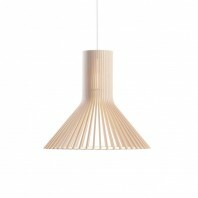 Its dimensions of 14 cm height and the diameter of 13 cm allow you to make many combinations according to your refined needs. Created with an emphasis on functionality by using natural materials and geometric shapes, the New Works Material can be applied in any environment as long as the ambient style matching pendulum screen.